More consumers can experience the innovation of Bitcoin payment as more than 1,000 merchants powered by EPrime Global now accept the digital currency through the technology provided by Cubits. 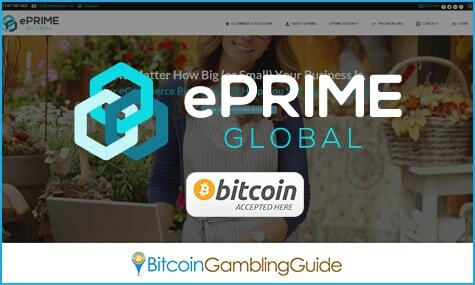 Partnering with the renowned Bitcoin payment processor, EPrime Global saw it fit to integrate Bitcoin in order to expand their services to Latin America and Eastern Europe. The California-based payment gateway provider offers merchant tools to sell worldwide, including prepaid card distribution, digital marketplaces to sell their services, and marketing, among others. With Cubits on board, EPrime Global merchants begin accepting Bitcoin payments in exchange for their services. Cubits, which supports 17 fiat currencies, is a perfect choice for businesses entering the Bitcoin market. It functions as Europe’s premier all-inclusive platform that allows everyone to buy, sell, and accept Bitcoin. Since its debut in 2014, it has continued to make a strong presence in the industry with the help from its promising services and technology available to both merchants and consumers. 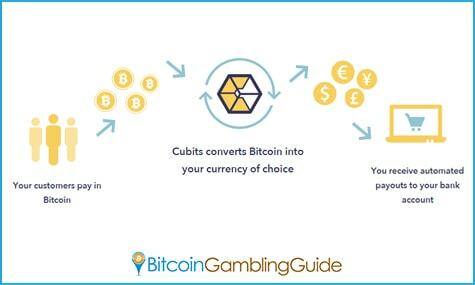 Cubits provides the fundamental functions offered in a Bitcoin exchange and improves it to simplify all processes, which result in user-friendly transactions and procedures. Compared to the conventional payment methods practiced today, Bitcoin payments possess distinct characteristics. They are completed within a few seconds, regardless of the location the transaction was made, and they require infinitesimally small fees per transaction, in contrast with the fees incurred in credit card payments, for instance. Bitcoin opens new opportunities in the e-commerce sector, and the latter’s acceptance of this technology is a confirmation of Bitcoin’s growth and wider adoption on the market today. 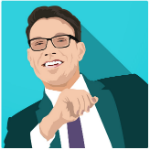 Cubits’ role in the partnership, therefore, is not only to aid the payment gateway processor to expand its market, but also to showcase the innovations cryptocurrencies are capable of. Cubits promotes Bitcoin as a reliable and cost-effective payment option. Moreover, Cubits increases its coverage by venturing into other industries and sectors to further promote Bitcoin and cryptocurrencies. Other than powering EPrime Global, it is also the technology behind the several casinos operating on the SoftSwiss platform, a popular Bitcoin casino software provider. This enables online players to pay with Cubits in order to experience the revolutionary and entertaining world of Bitcoin gambling. More importantly, Cubits actively improves its services and the adoption of Bitcoin, and this is evident with its support for credit card payments for Bitcoin.